The best way to protect and personalize your smartphone with elegance and efficiency while keeping an eye on your news. You are free to customize the notifications according to the options in your settings. 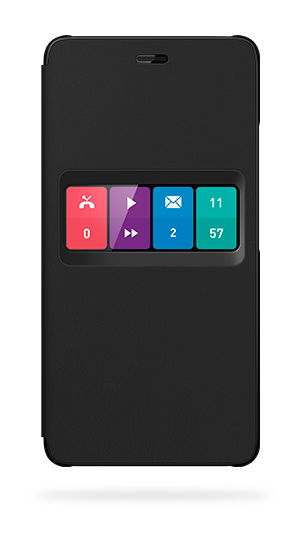 This window also lets you control your calls, music, and access to your applications.